Attendees of this very special event at Eagle Bluff Environmental Learning Center will hear from one of the world’s most respected polar explorers. 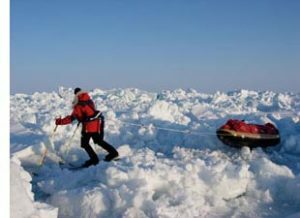 Minnesota native Ann Bancroft is the first woman in history to successfully cross the ice to the North and South Poles. 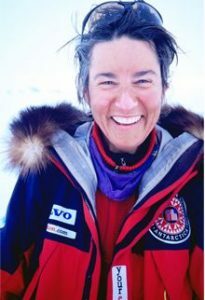 She led the first women’s expedition to the South Pole and in 2001 along with Liv Arnesen, became the first women to ski across Antarctica. 3 million school children around the world followed along as they pulled 250 pound sleds over 1,700 miles for 94 days. Bancroft will share inspiring stories with a backdrop of stunning film and images. She will share her latest endeavor which launches from Minnesota along the Mississippi River as one leg of the 12 year global expedition series- Access Water. Ann Bancroft and Liv Arnesen are investing in one woman on every continent for a 12 year expedition along the world’s waterways. This team of international women explorers embark on a journey on all seven continents. Access Water launched in 2015 along the Ganges River in India and will culminate in Antarctica in 2027. Access Water: Mississippi River takes place in the fall of 2018. The goal of Bancroft Arnesen Explore Institute is to educate youth about issues surrounding global waterways and lift the voices of girls. To buy tickets or reserve lodging, visit Eagle Bluff’s website on this event. A Mardi Gras themed dinner will be served by Eagle Bluff Environmental Learning Center! This festival-themed menu starts with Muffuletta (classic New Orleans sandwich.) The menu will be centered around a seafood boil and will conclude with a lemon raspberry bread pudding. Refund Policy: Attendees can receive refunds up to 48 hours before the event start date. 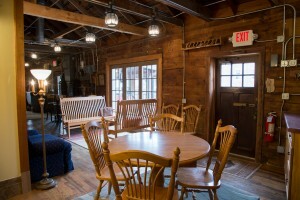 Communal and Private lodging are available at Eagle Bluff Environmental Learning Center. 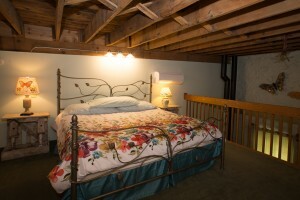 For hotel accommodations at Stone Mill Hotel & Suites, call 507-467-8663 and check Stone Mill’s website! Ask about our special rate for those of you who attend one of Eagle Bluff’s events or classes. 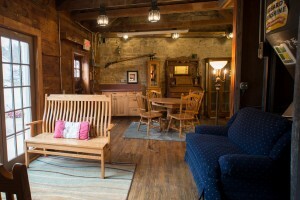 Check availability at Stone Mill Hotel & Suites, today!